Why hello there! I'm Kristy, also known as the Southern In Law and the person responsible for almost all of the blabbing on this little space on the internet. I'm a 26 year old Sydney girl who somehow always gets mistaken for a 16 year old (it wouldn't have anything to do with my obsession with all things pink, Disney or unicorn-y... would it?) and who talks way too much. But you might be wondering, where does Southern In Law come from? It was actually a name we came up with quite a few years ago as my husband, Jesse, is from Louisiana USA and is a true Southern Gentleman. Jesse made the 10,000 mile move to Australia in March 2013 after spending 5 1/2 years in love whilst on opposite sides of the world - but you can read more about us here. This blog was created by accident, but what a happy accident it has become! Originally created as a place to keep friends and family updated on our visa process - and to share my recipes with our friends instead of scribbling them out or emailing them - Southern In Law is now our little place on the web where we share our lives, what we love, our travels and our healthy, allergy friendly recipes. 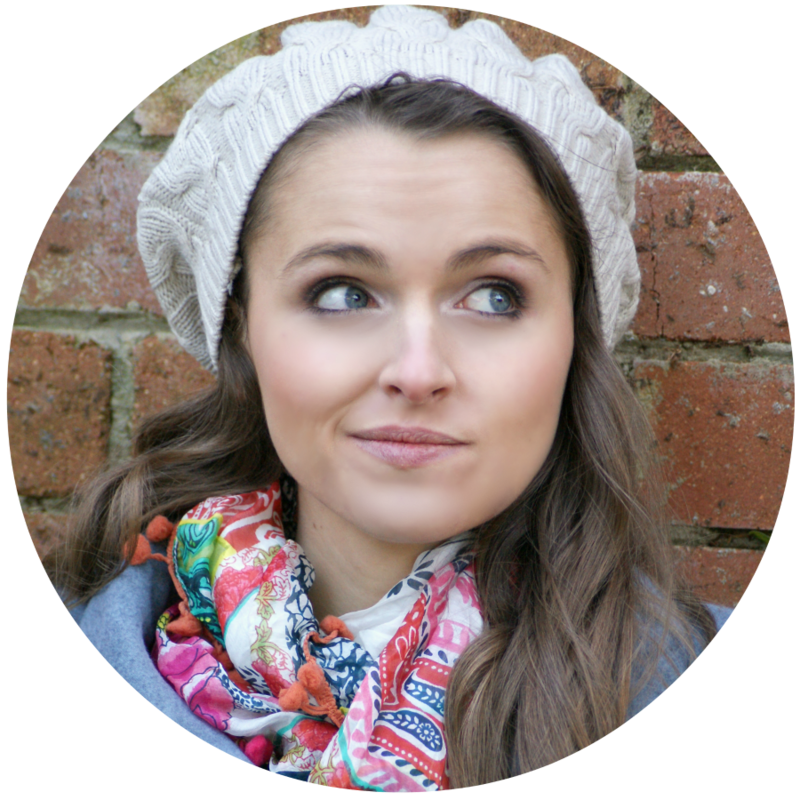 I was diagnosed with coeliac disease at 19 and had to re-learn how to cook all over again. Whilst at first I was miserable and thought I was destined to a life of rock-hard cakes, bread that sat like a brick in my tummy and crumbling baked goods; I soon discovered how to create delicious recipes that would suit not only my allergies and intolerances, but work for those with other dietary needs as well. I am passionate about healthy living and healthy eating and love getting creative in the kitchen. My brain is constantly buzzing with new recipe ideas and I love hearing back from people all over the world who have created and loved the recipes we share here! When I'm not blogging, you'll either find Jesse and I binge-watching our TV show of the moment or you'll find me busily working away. I'm a freelance copywriter in Sydney and the owner of KISS Freelance. I'm a wearer of many hats, so in addition to writing for my clients, I am also a photographer, graphic designer, recipe developer, social media manager and social media consultant among many other things. I've been running my business since I was 17 years old and have made it my mission to prove people wrong ever since then. Whilst many thought I was too young to be in business, they have definitely eaten their words as they've seen what I'm capable of. I kind of warned you that I talk too much already, but I think I've just proved that... so that's enough from me! I love nothing more than getting to know you (the community aspect is one of my favourite things about blogging!) so please, don't ever be shy to get in touch! If there's anything else you'd like to know about me that I can add to this page, please ask! Send an email to southerninlaw@gmail.com or leave a comment! We should start the Aussie Healthy Living blogger craze! I am always on the lookout for Aussie bloggers - perhaps adding an Aussie blog roll would bring them out of the shadows! Love your story and your recipes I am going through Chemo for the second time and it has been taking a toll on me so I found some of your recipes on pinterest thank you. Hi! I'm a new blogger from the US and stumbled upon your blog. I also suffer from celiac disease and am actually going to be visiting Australia in a few months. I'm worried about finding gluten free food. How easy/difficult is it to eat gluten free there? Should I bring my own food or is that even allowed? Any advice would be appreciated! It's really easy to find gluten free foods in supermarkets in Australia - but as for restaurants and eating out, not so much. My problem is that I have multiple food intolerances plus coeliac disease - so it can be really tricky for me to find things without any ingredients that I can't have - hence why I'm an iHerb junky. Absolutely love your blog; for so many reasons! 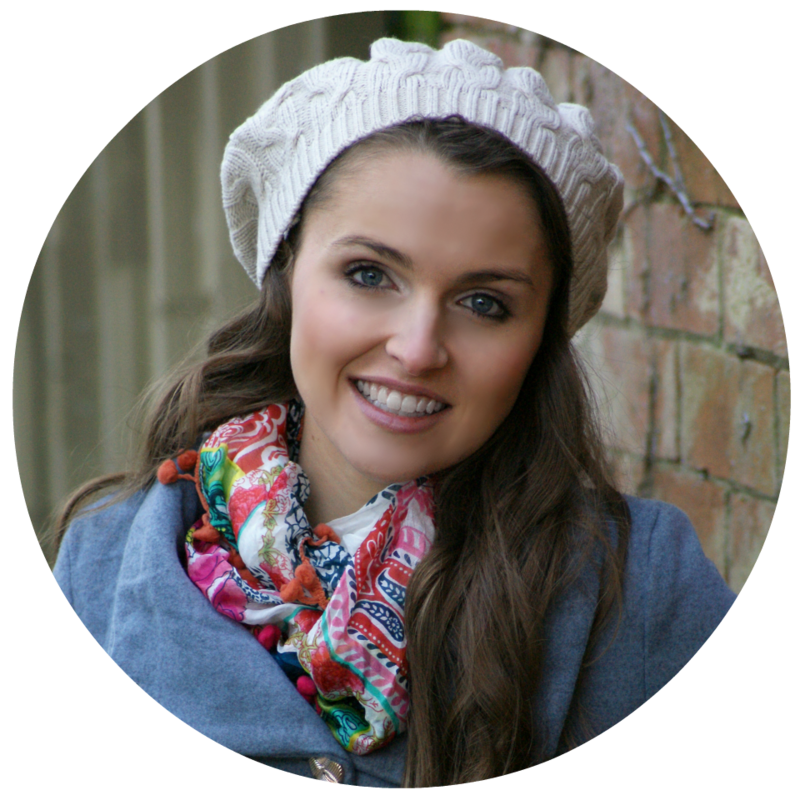 First up, finding another Aussie blogger is awesome, and I always love being able to chat to them about all things fitness and food! You're such a nice couple! Lastly, looove all the gluten free recipes, they look delish and will have to try some out. Thank you so much for leaving a comment, now I can check out your blog! Long distance relationships are certainly possible! They take more work than the average relationship, but if you're right for eachother and you want to be together, it is totally worth the effort. Stay strong - and if you ever need someone to chat to, email away! I love your blog! Do you have any tips on how to make my blog more well known? I just found your blog from searching Pinterest recipes! I'm from Louisiana, too!! 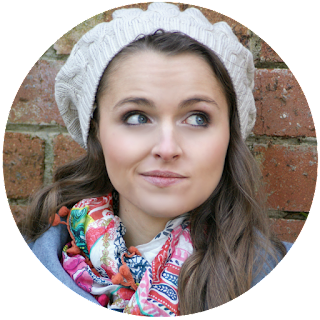 So excited to read your blog and try out some of your recipes, as I have numerous food intolerances and am always looking for something I can safely eat. Oh yay! I am so glad!